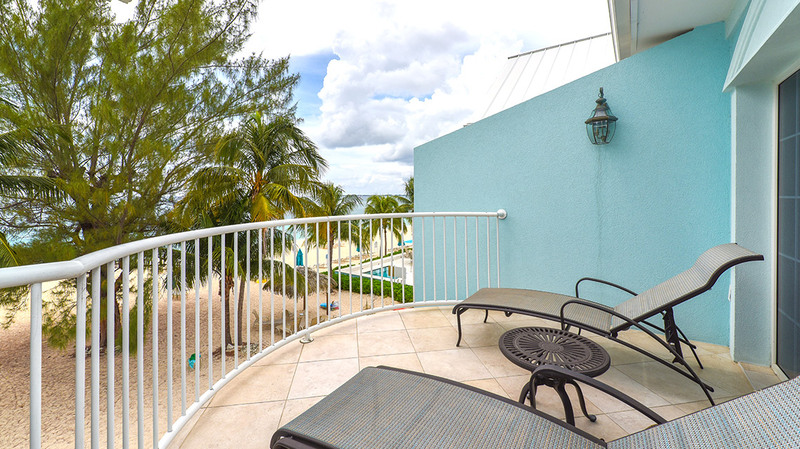 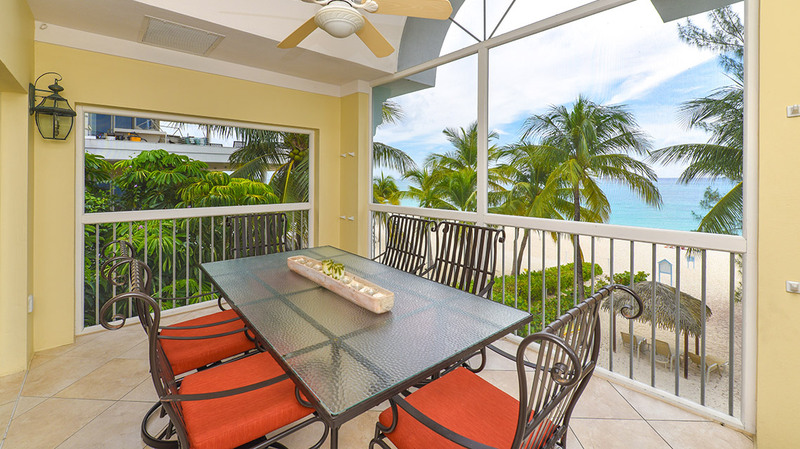 A corner, 3rd floor suite offering majestic views as far as the eye can see, this Seven Mile Beach condo is a rare find among accommodations here in the magical Caribbean. 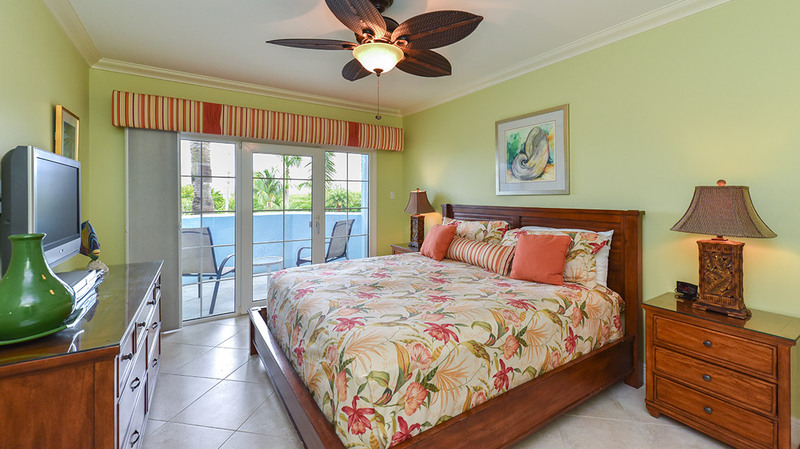 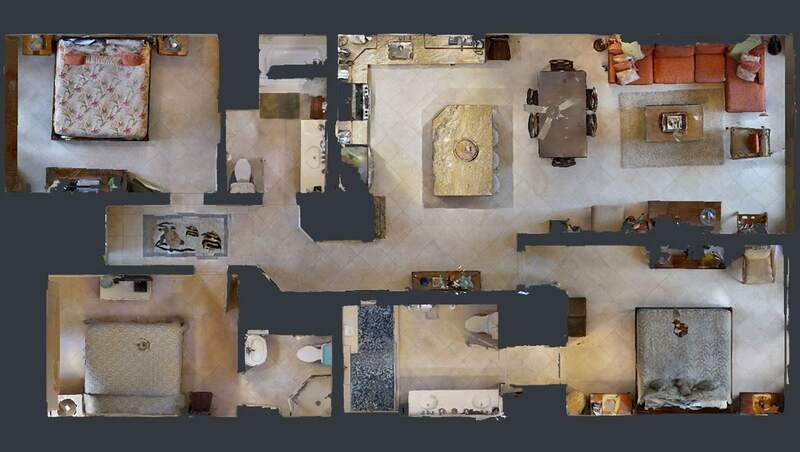 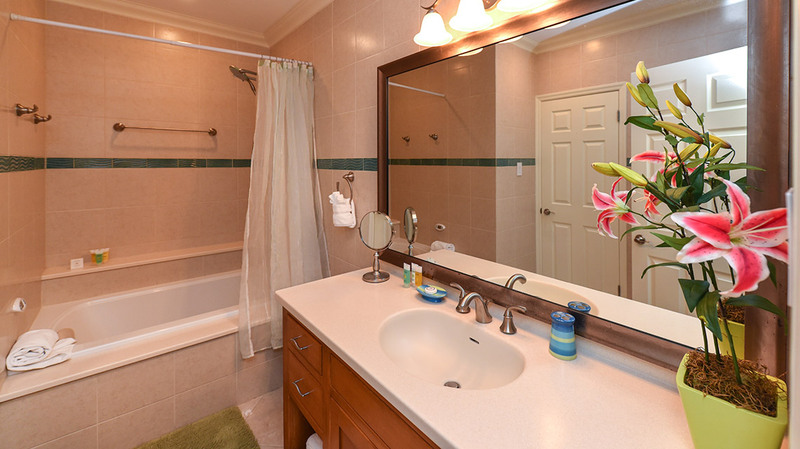 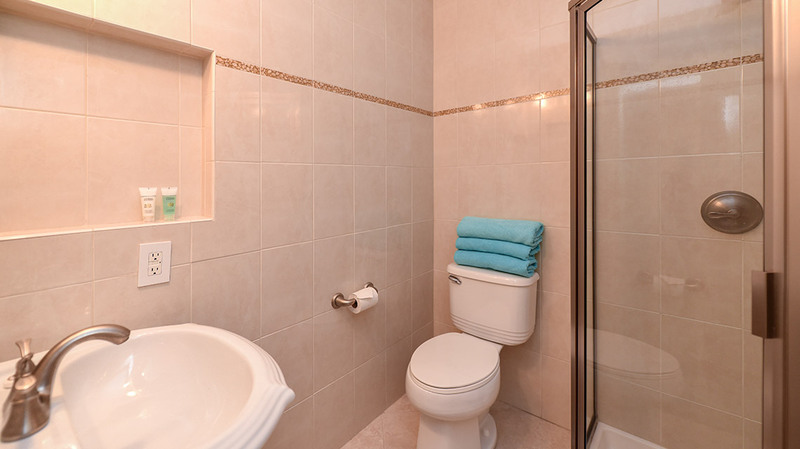 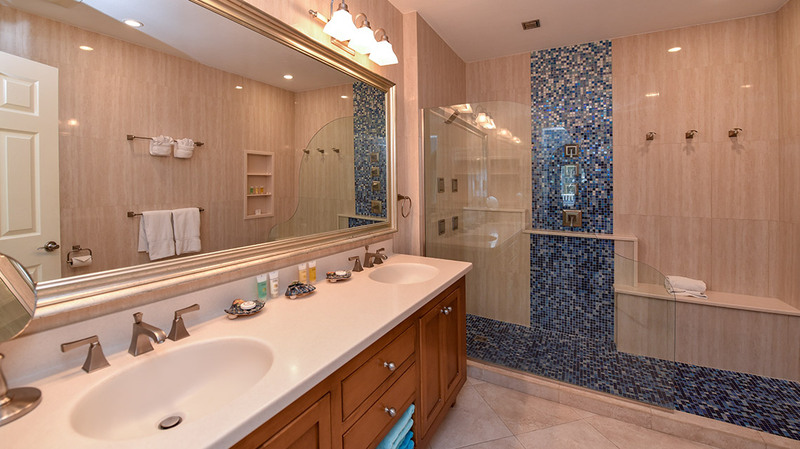 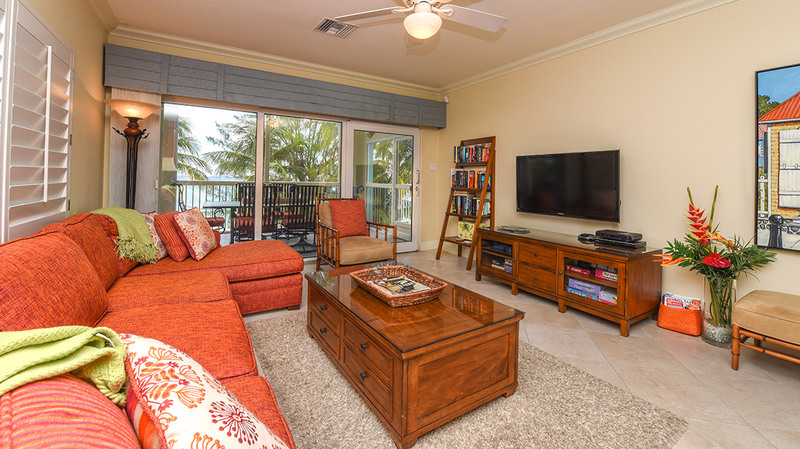 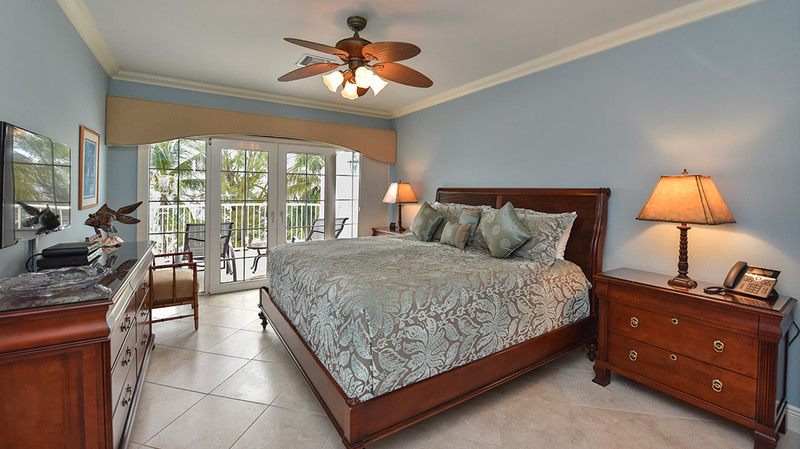 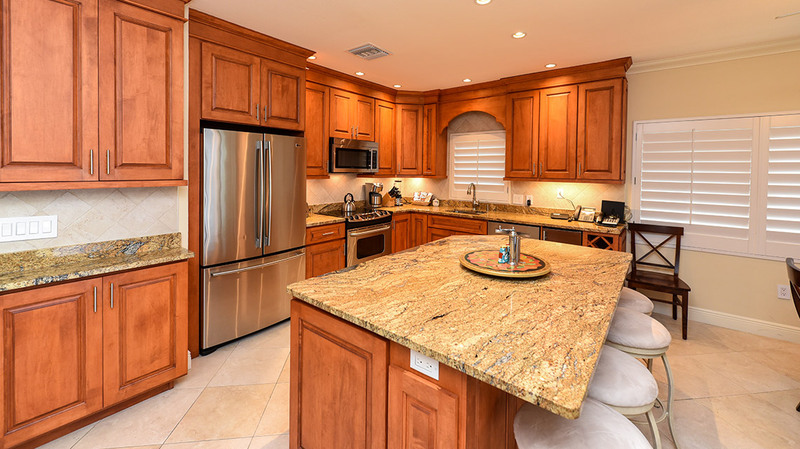 Decorated in subtle shades of stone and tropical hues, this 1,800 square foot, 3-bedroom, 3-bathroom suite is perfect for family looking to get away to a Cayman Island condo rental. 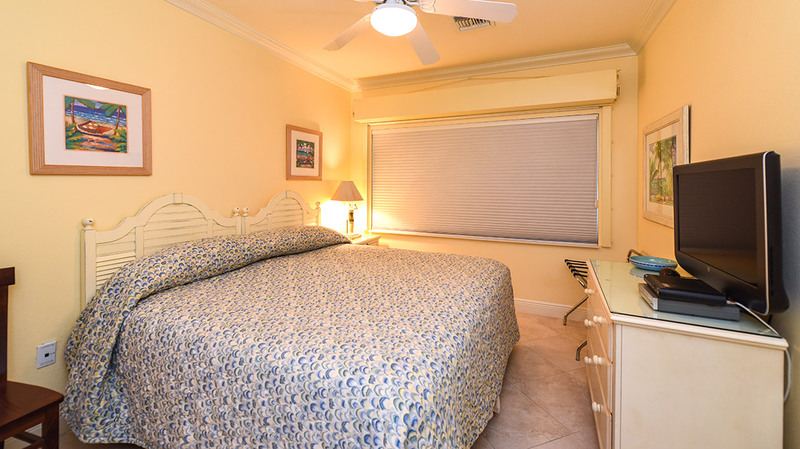 The master bedroom and one guest bedroom both come with amazingly comfortable king-beds, and the inviting third bedroom features two twin beds. 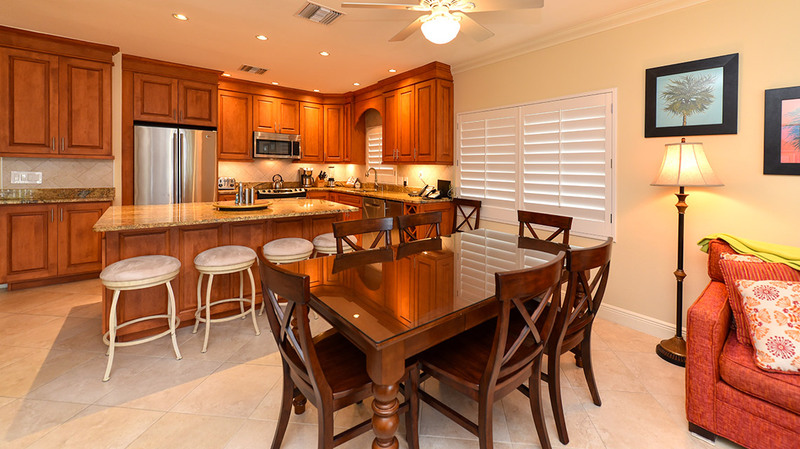 It’s absolutely perfect for a family with friends to enjoy.